Niantic CEO John Hanke has penned a new message about Pokemon GO on the company’s official website. The main point of the letter was to highlight the importance of maintaining service. Niantic said it was delayed in bringing out the game across Latin America “due to aggressive efforts by third parties to access our servers outside of the Pokemon GO game client and our terms of service”. Third-parties were blocked to free up resources, transition to new features, and avoid cheating. Things have been pretty crazy here at Niantic over the last few weeks but despite all of the ups and downs we get up every day inspired by the original goals of Niantic – to create an experience that encourages healthy outdoor exploration and social gameplay. Every positive story we hear (like this one from the UK) motivates us to keep working to support the game and continue the roll-out. 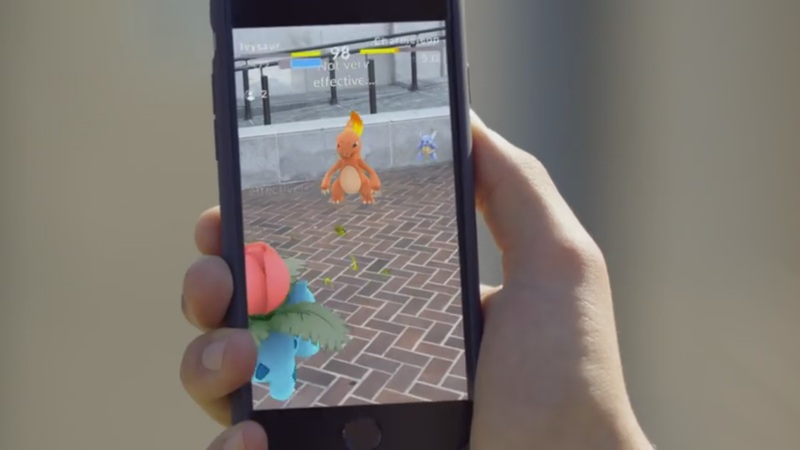 Running a product like Pokémon GO at scale is challenging. Those challenges have been amplified by third parties attempting to access our servers in various ways outside of the game itself. Above all, be safe, be nice to your fellow Trainers, and keep on exploring.